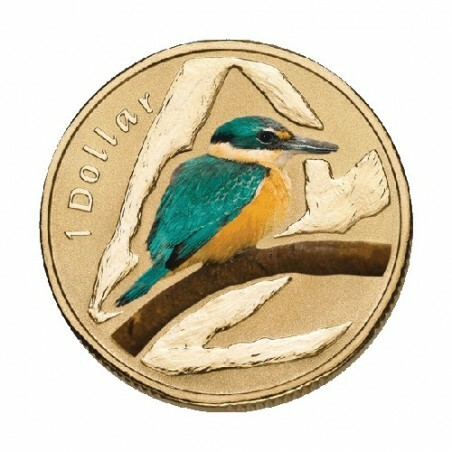 Following on from the popular Land Series, the Royal Australian Mint has now released the second two coins in the air series. 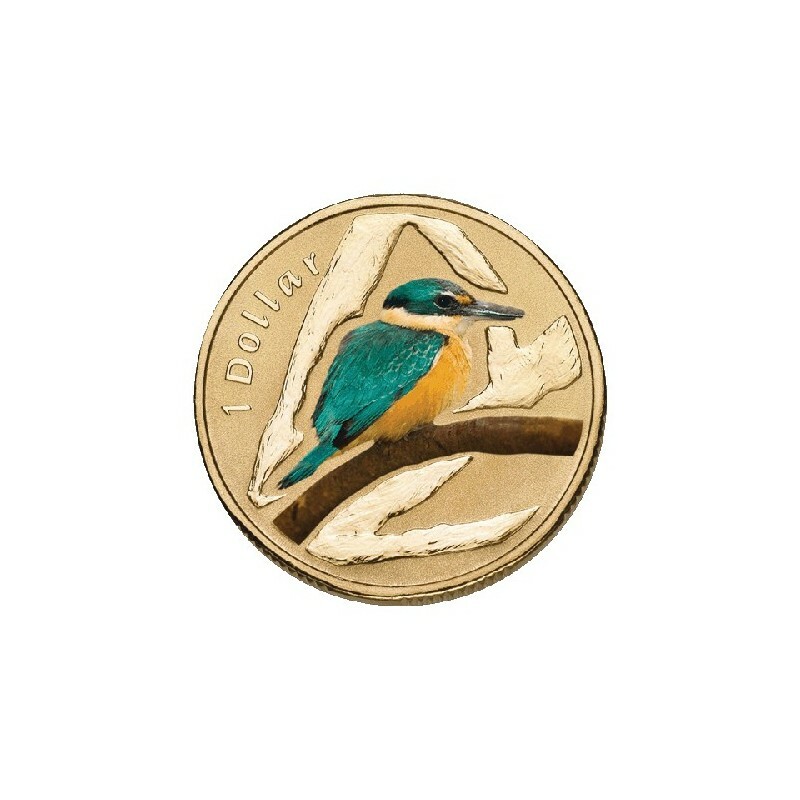 These two coins, featuring the Major Mitchell Cockatoo and the Sacred Kingfisher are part of a six coin series. These coins are an integration of traditional coin sculpture and pad printing. Each coin is presented in a full colour display card along with relevant and educational information. Certificate of Authenticity : Royal Australian Mint Official Packaging.